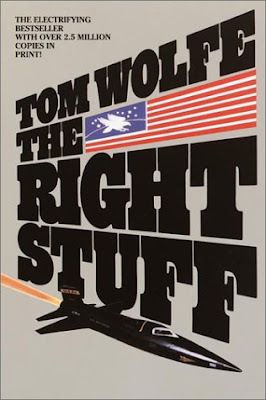 Robert McCrum at the British newspaper the Guardian offers a series on the 100 best nonfiction books and selected Tom Wolfe's The Right Stuff as number seven. 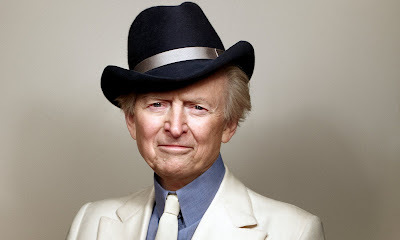 Newspapers and magazines often provide an indispensable patronage for writers. The Right Stuff is one of several great books in this list that derive from the interaction of high journalism and a higher literary ambition. In 1972, Rolling Stone commissioned its star reporter to cover the launch of Nasa’s final Apollo moonshot, one of many moments that marked the end of the 60s.